We are close to Copas Farms ‘Pick Your Own’ and only a short walk from Cookham train station. Our location also provides you with ample private parking! We are the first entrance on the right when you turn into Long Lane between the two Copas Pick Your Own signs. 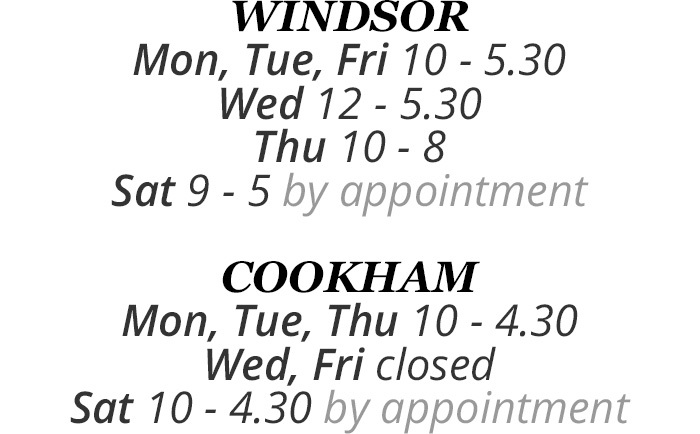 Please note an appointment is required, please call or email to confirm availability.